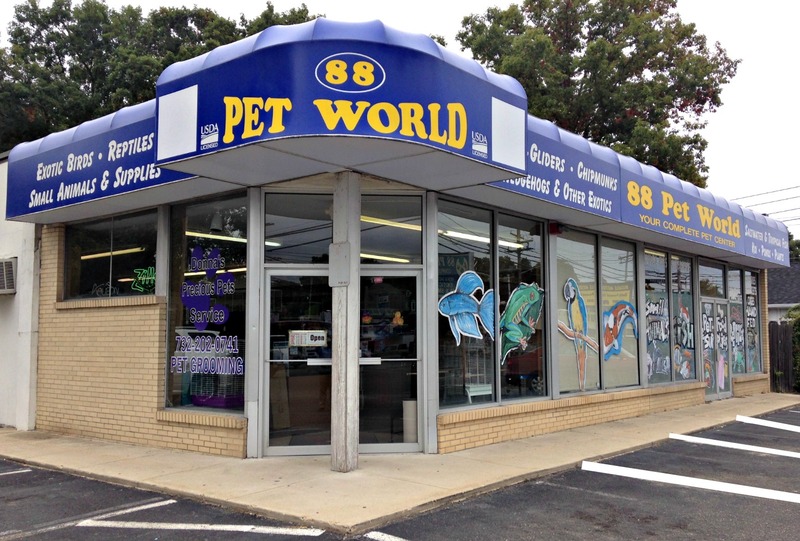 Welcome to 88 Pet World! 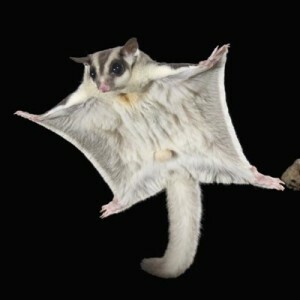 We specialize in exotic animals such as sugar gliders, African pygmy hedgehogs and flying squirrels. We’re experts in the handling, care and feeding of these animals. We’ll get you started and make sure you all need in order to take care of your pet. 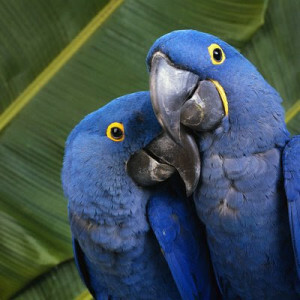 The exotic bird collection and expertise at 88 Pet World is far beyond anything found at a corporate chain pet store. Stop in or call today with your exotic bird question. With over 30+ years experience at the same location, we have the experience to help you choose or find the right bird for your home. Exotic reptiles and amphibians have become very popular as pets in recent years. 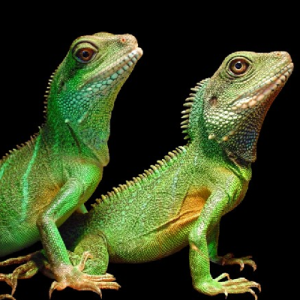 Our long-standing relationships with our providers guarantees the healthiest reptiles and amphibians available. Our knowledge in this area is second to none and we are happy to help the beginner and expert alike when it comes to proper care of their new exotic reptile or amphibian pet. We also carry all the proper supplies needed for these small exotic pets. If interested, please call us for more details and an educated staff member will be happy to help you (732)899-1920. ©2014 88 Pet World | 2076 Route 88 - Brick, NJ 08724 | Specializing in exotic animals, exotic reptiles and exotic birds.